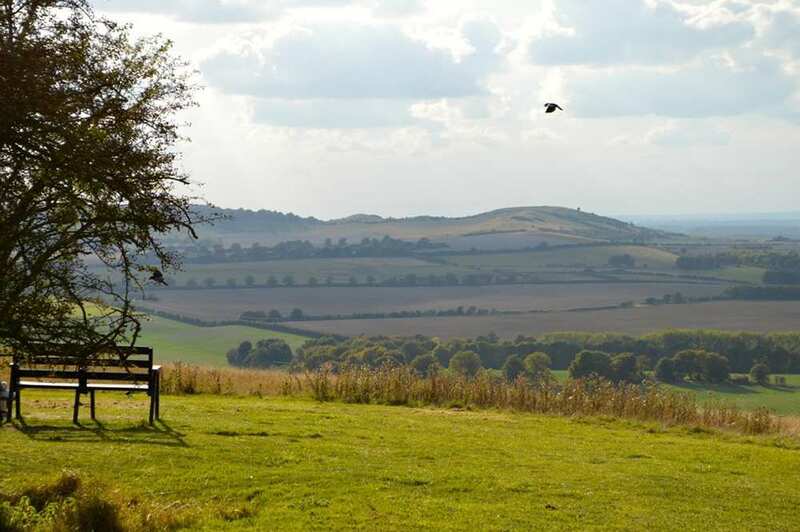 Experience the Icknield Way at your own pace on a full-length self-guided walking holiday. Accommodation, luggage transfer and custom holiday pack included. 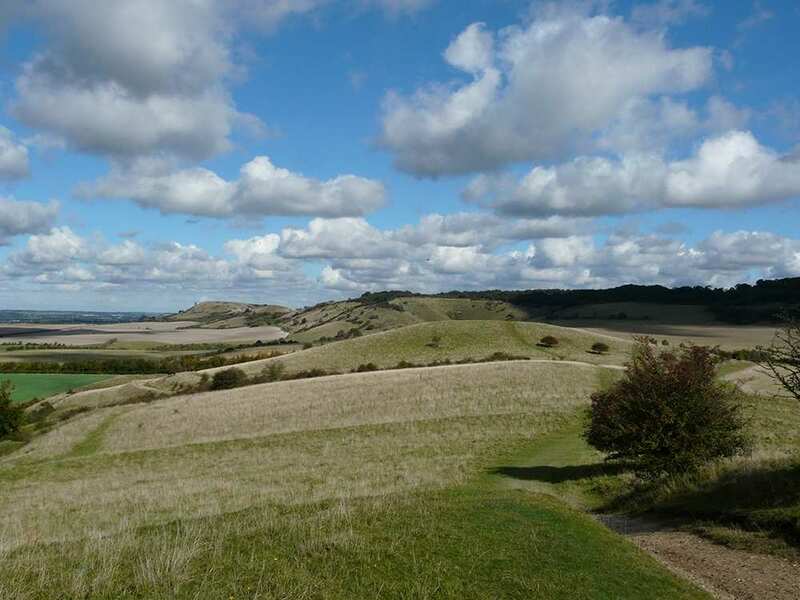 A self-guided walking holiday from Tring to Knettishall Heath through the Chilterns and Breckland. 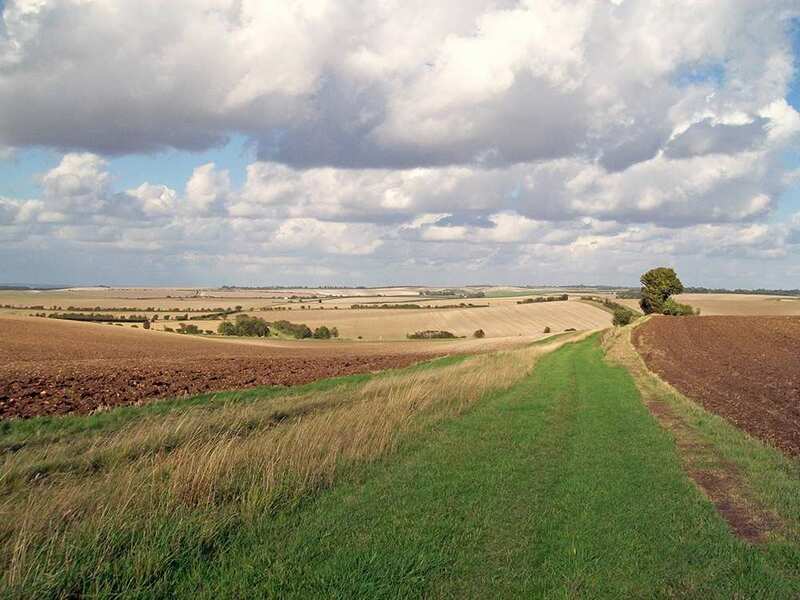 Composed of interlocking prehistoric pathways, the oldest road in Britain predates even the Romans. 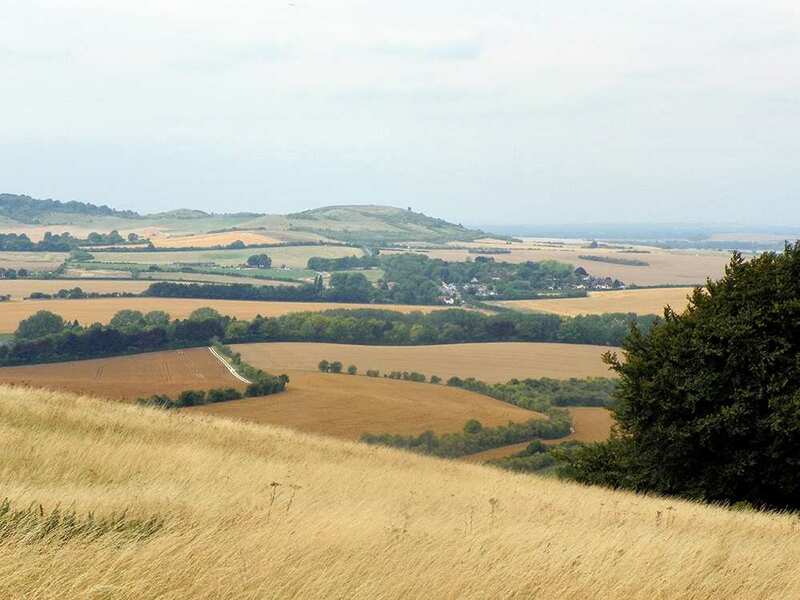 The Icknield Way Path shadows this historic route along the very best of its trails, and traces the chalk spine of England between ancient monuments, barrows, and hill forts on its way from the Chiltern Hills to the Breckland. 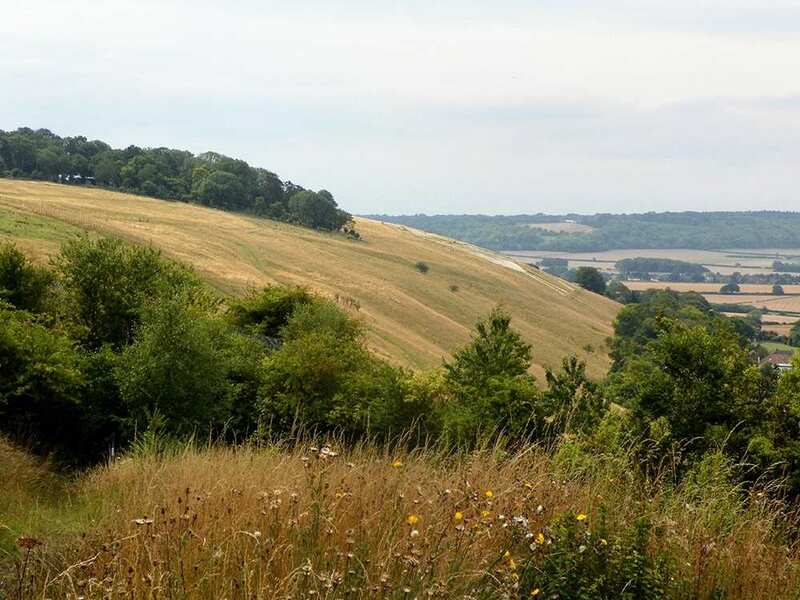 The route hosts an array of historic villages, Anglo-Saxon earthworks, and the leafy Whipsnade Tree Cathedral. 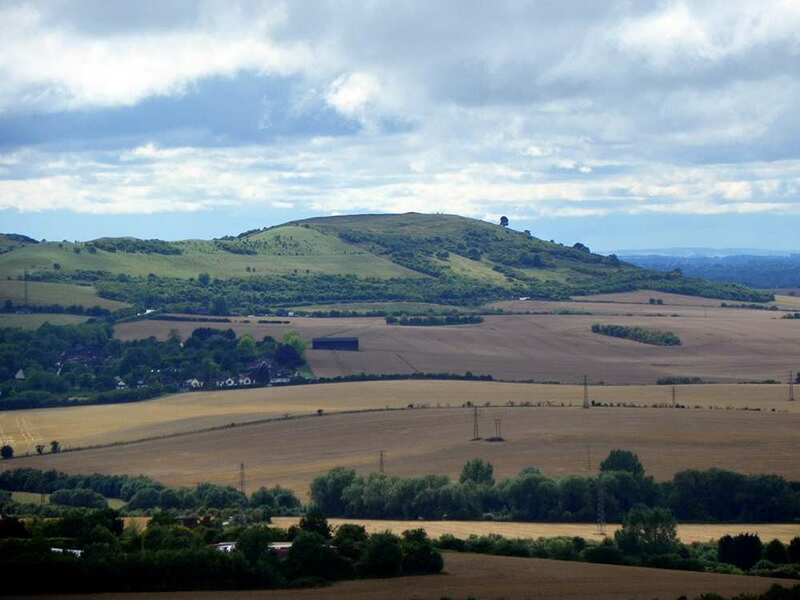 Expect an airshow on a sunny day, too: the Icknield Way wanders beneath the airspace of the London Gliding Club, and good weather is sure to fill the skies. 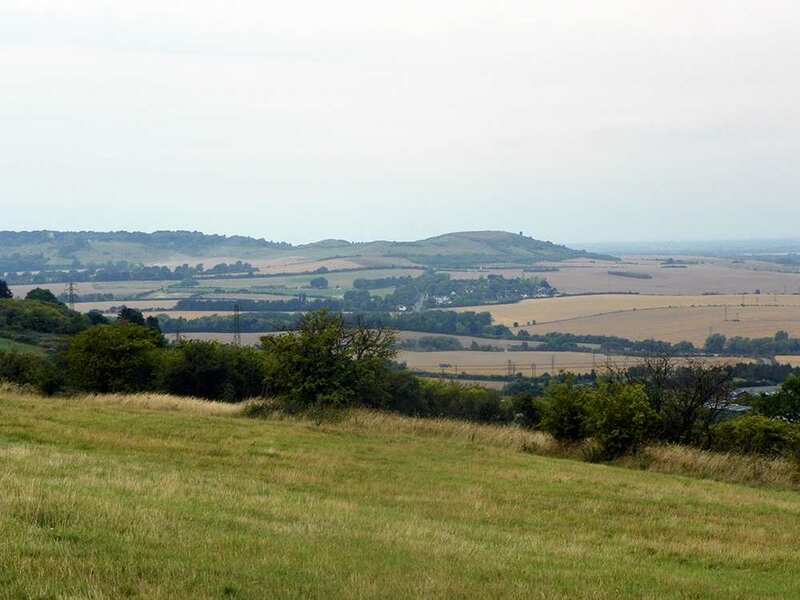 Looking out from Deacon Hill over green patchwork fields spreading out to the horizon on all sides. Entering the outdoor halls of Whipsnade Tree Cathedral, where living bushes and trees form everything from the transept to the cloisters. Walking the streets of historic towns like Royston, with its man-made cave and associations with the Knights Templar. 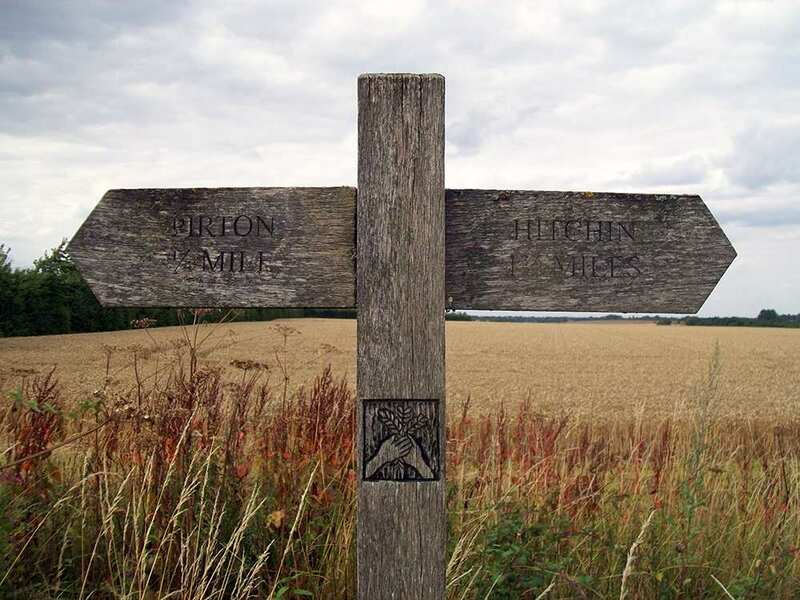 Due to the high costs incurred by booking a Lone Walker on this trail, we can only provide prices on application. Please contact us for further details. 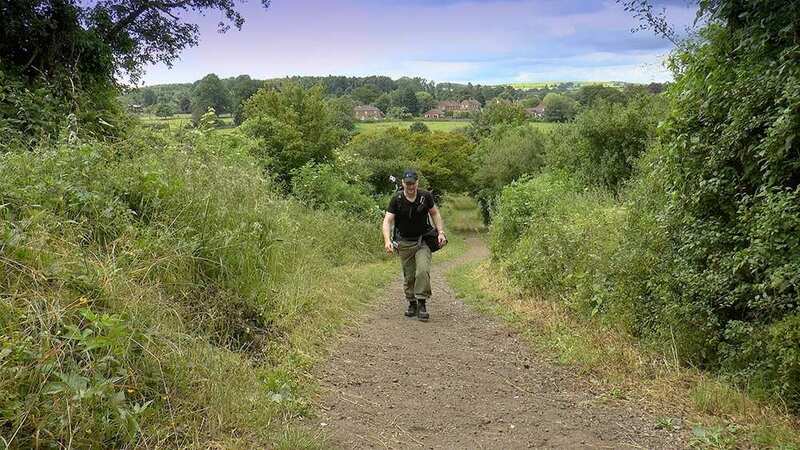 9 nights accommodation in en-suite rooms (where available) in selected B&B’s, hotels, inns and guesthouses along the trail, or a short distance away via taxi provided at our expense. 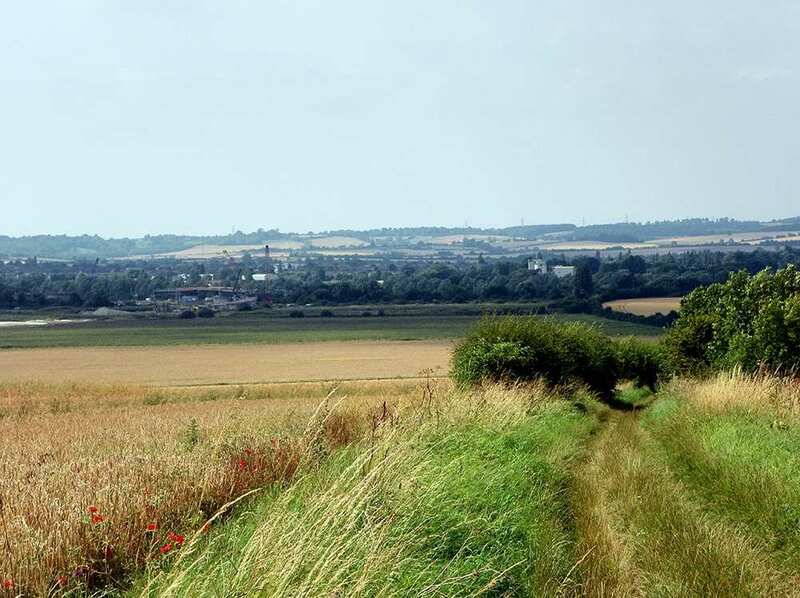 Royston sits directly upon the ancient path of the Icknield Way. A characterful town, it is home to King James? 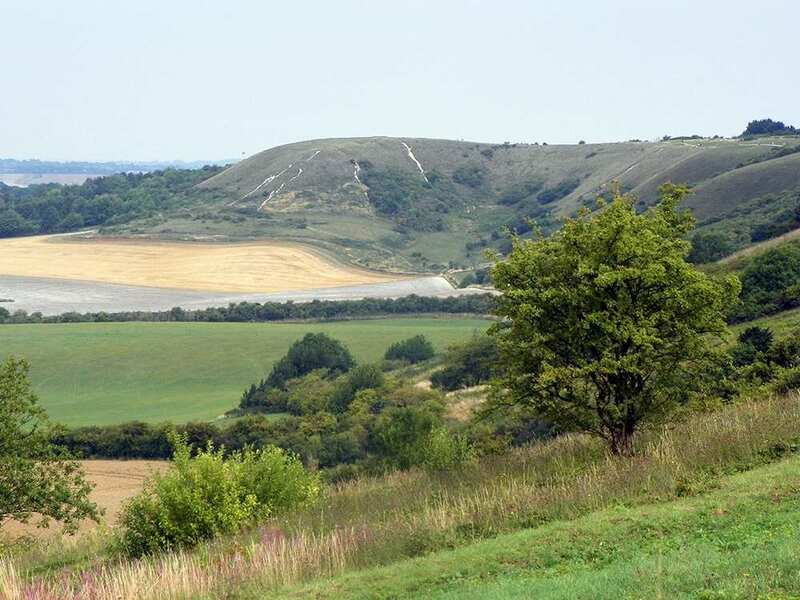 Palace, a large hunting lodge used annually by King James I, and Royston Cave. 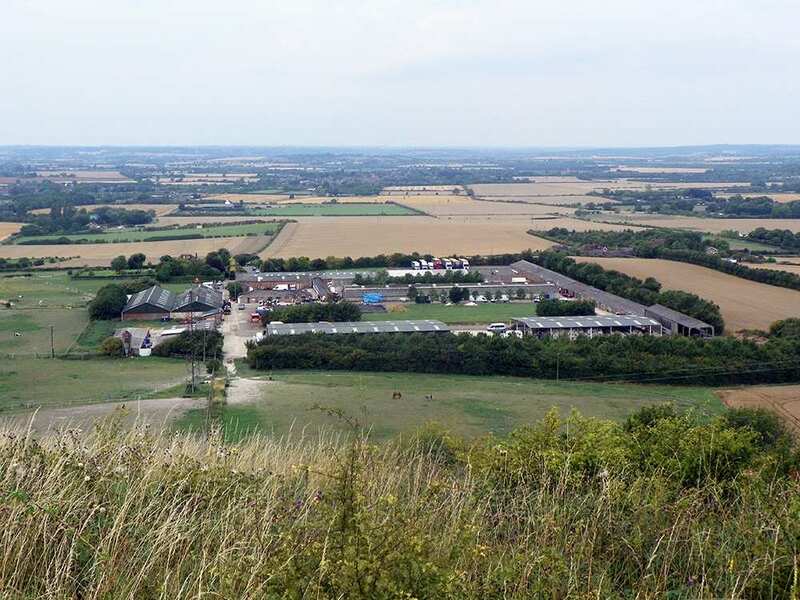 The village of Linton, meanwhile, offers Chilford Hall with its vineyards, Rivey Tower, and its own zoo. By Air - The most convenient major city and international airports are London-Luton, London Heathrow, Norwich and London Stansted. 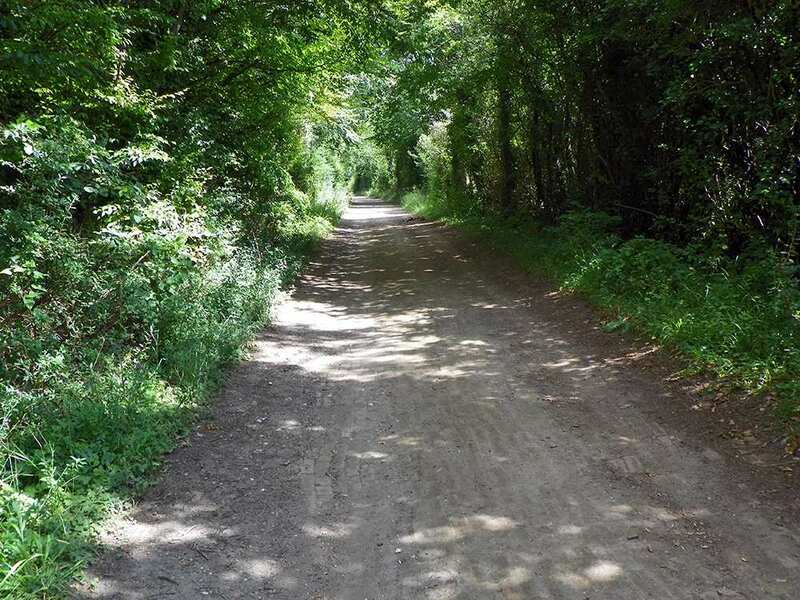 By Rail - There is a rail station at the start of the trail (Tring) and also at the end of the trail (Thetford/Knettishall Heath - 8 miles away from Knettishall Heath). By Bus - Various bus services run to Tring and from Thetford/Knettishall Heath. 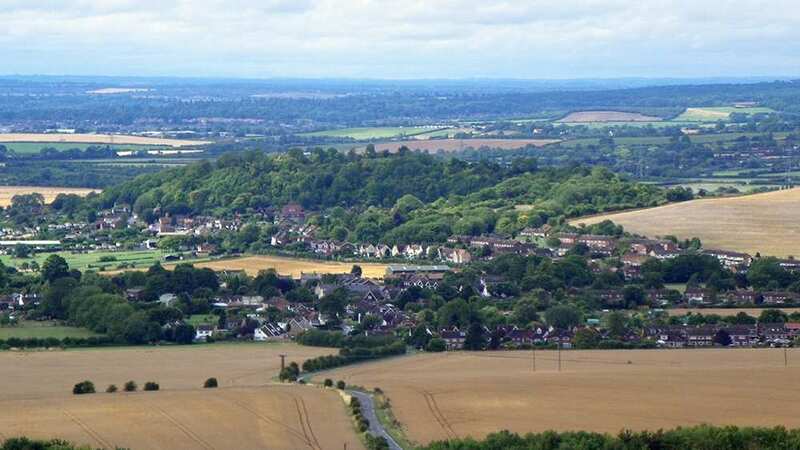 From London - Trains run from London Euston station to Tring. 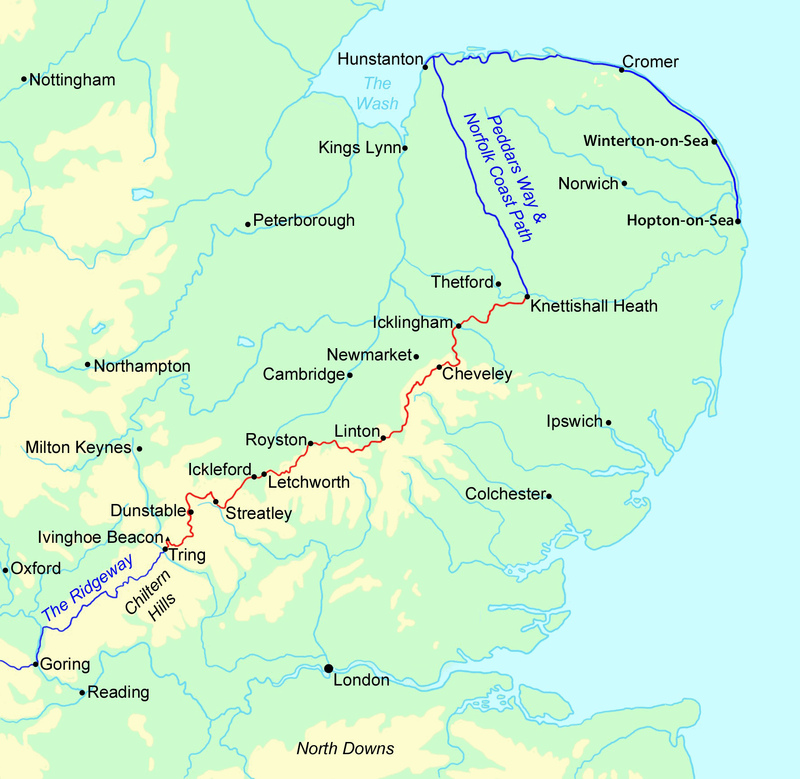 Return To The Start - The easiest way to return to the start of the trail, is to take a train from Thetford to Tring.